The Melbourne Conservatorium of Music presents it’s second Double Bass Day and Competition, bringing together performers, teachers, students, luthiers and exhibitors from all over Australia. Hosted in the acclaimed Melba Hall, the day will feature recitals, masterclasses, jazz clinics, lecture demonstrations, and a special program for young bassists. 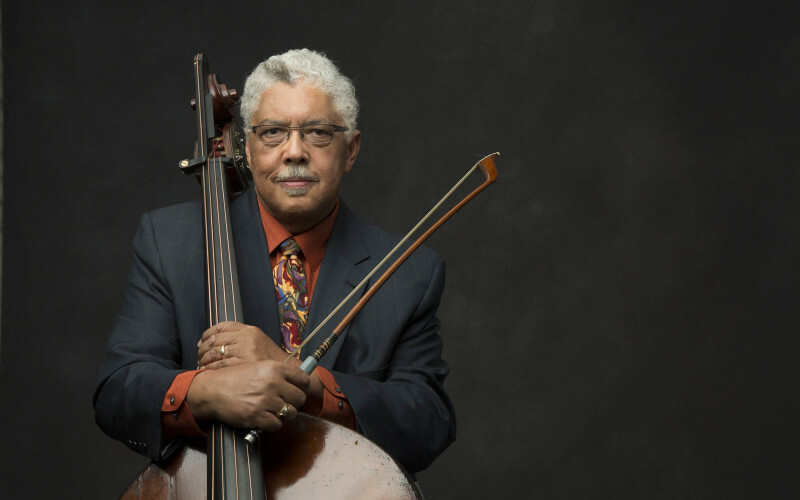 The day will also feature American double bassist Rufus Reid (pictured), who will be performing and running a masterclass. Exhibition opens Bass makers, bow makers, rosin makers, and dealers from all over Australia, Tallis Room.